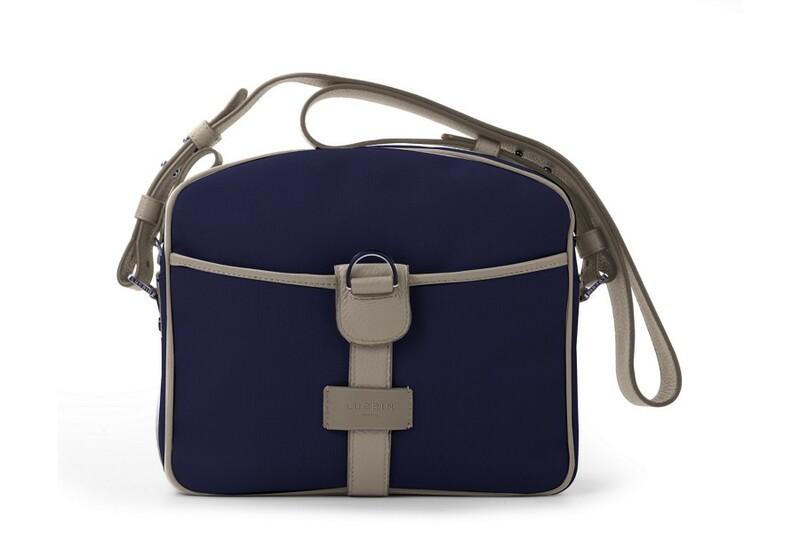 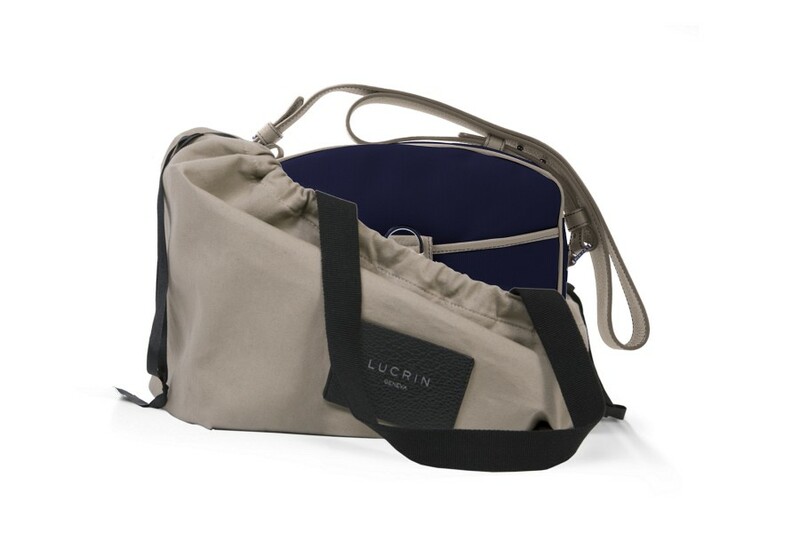 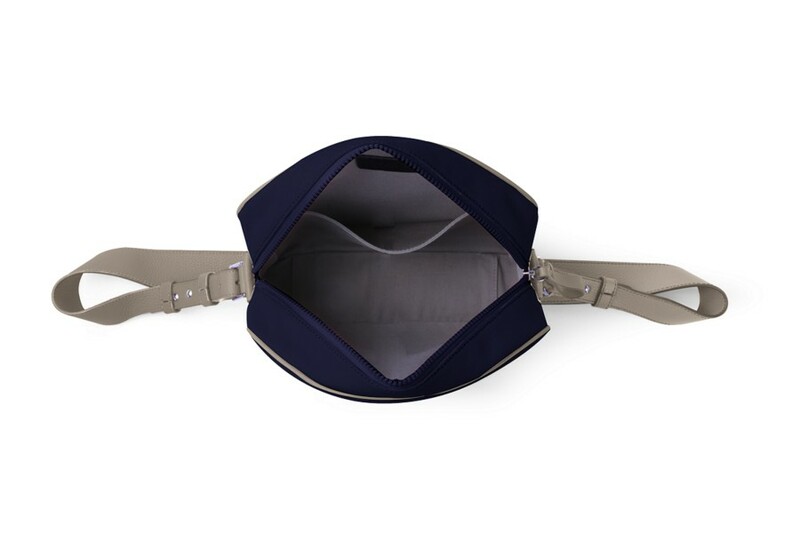 Lucrin Designer Collection presents this exclusive small messenger bag. 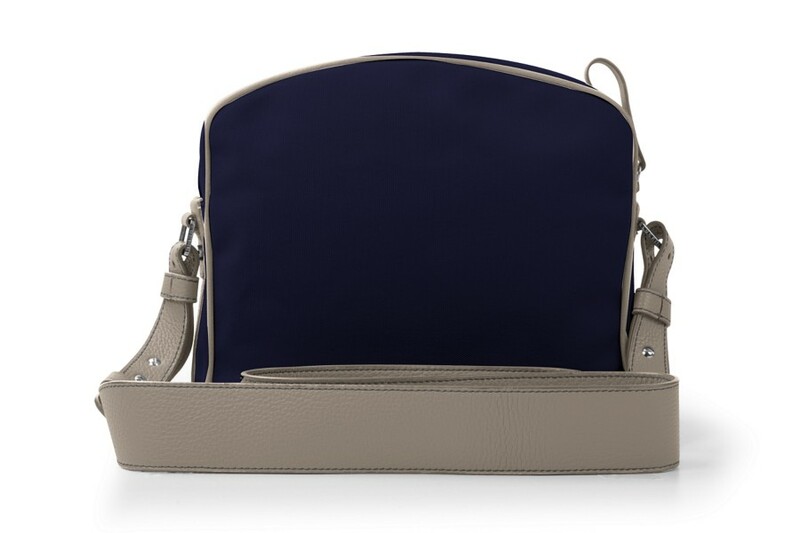 Made in high-end canvas along with leather finishes, this small courier bag is for you. 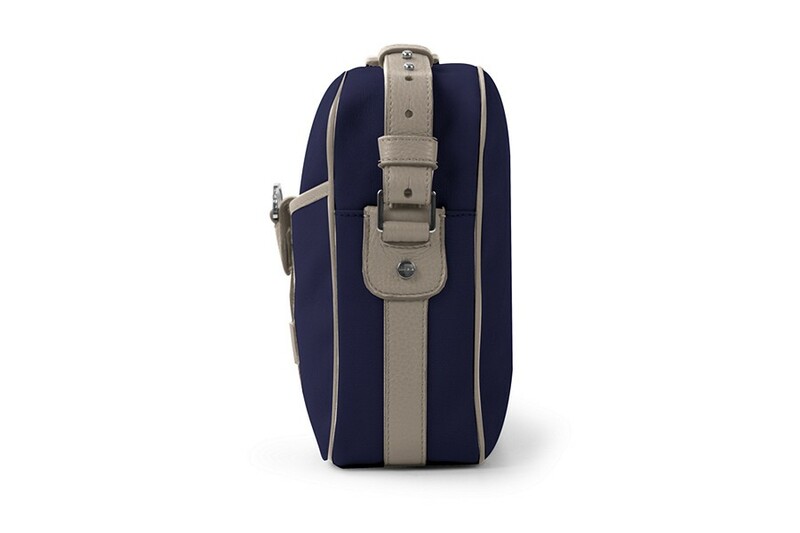 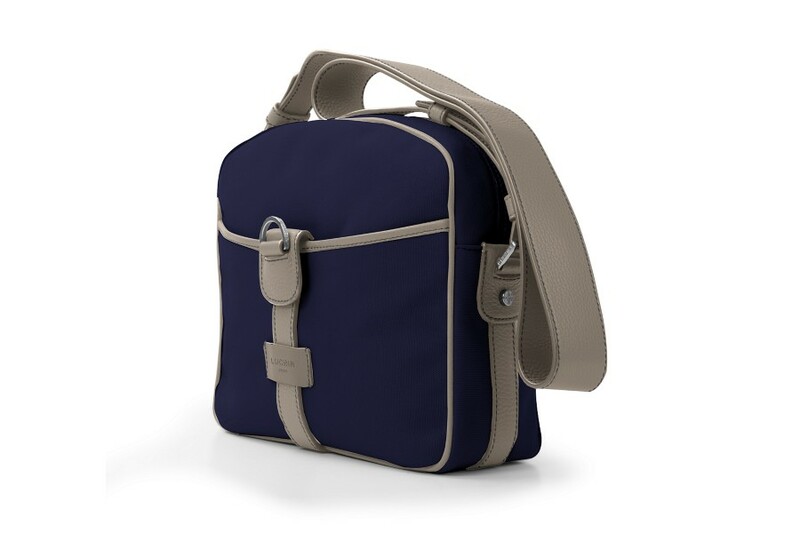 Its volume and design make it an ideal companion when you need to run a few errands, for instance.